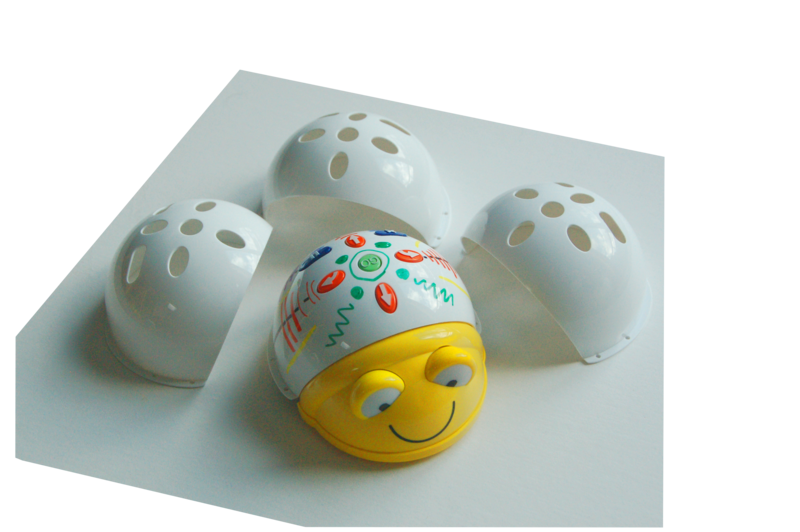 Boost learning and enthusiasm in a classroom with multiple Bee-Bots or Blue-Bots. The Class Bundle allows you to equip your classroom with Bee-Bots and accessories at a substantial discount over buying the items separately. Boost learning and enthusiasm in a classroom with multiple Bee-Bots or Blue-Bots. The Class Bundle allows you to equip your classroom with Bee-Bots or Blue-Bots and accessories at a substantial discount over buying the items separately. Take advantage of the volume discount offered by the Class Bundle to set up an exciting Bot environment in your classroom and boost the excitement and learning exponentially.